One of the true martial arts legends, Renzo Gracie is a Jiu Jitsu black belt from the famous Gracie family. 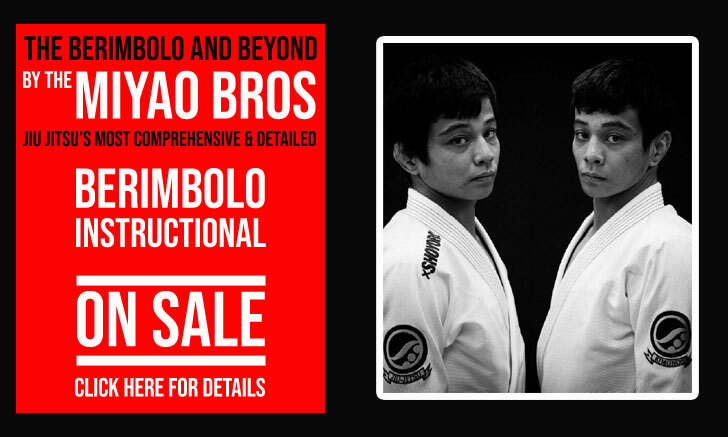 A fantastic coach that has produced several renowned black belts, Renzo Gracie primarily excelled as a competitor in the 1990’s winning important tournaments such as the ADCC (Abu Dhabi Combat Club) and several MMA fights in Japan, Brazil and US. Renzo Gracie was also the main protagonist of a famous documentary about his life as a fighter named: Legacy. Renzo was born on March 11, 1967, in Rio de Janeiro – Brazil. 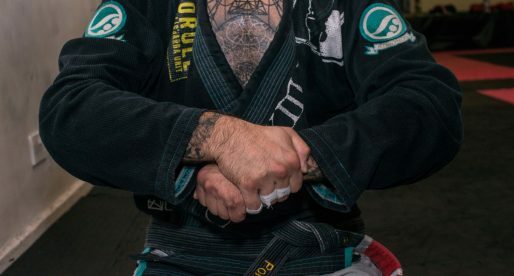 He is the grandson of Gracie Jiu Jitsu founder Carlos Gracie and son of 9th Dan BJJ black belt Robson Gracie, brother to Ralph and Ryan Gracie. 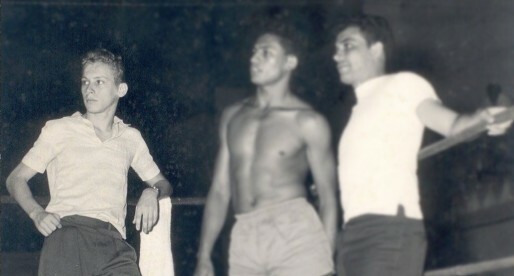 Like most men in the Gracie family, Renzo started training Jiu Jitsu as an infant. 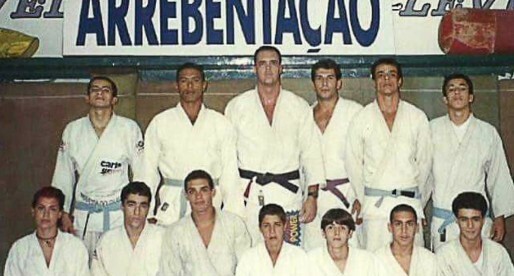 He had formal instructor from many of the Gracie patriarchs, but to of his biggest influences were the legendary Rolls Gracie and Carlos Gracie Jr (the man who later awarded him his black belt). The Renzo Gracie name is also a synonym of Vale-Tudo, the famous No Holds Barred style of fighting in Brazil that originated today’s Mixed Martial Arts (MMA). Renzo’s first official fight was at the age of 25 in the Gracie Vale Tudo Challenge were he submitted his opponent Luiz Augusto Alvareda by rear naked choke. 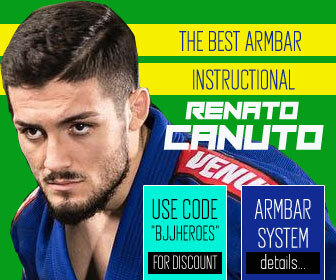 Renzo pursued his fighting career moving to the US to compete where the sport was gaining recognition after the early UFC’s, he also opened his own academy in New York, a gym that rapidly became a reference in America and the world for high quality Jiu Jitsu. 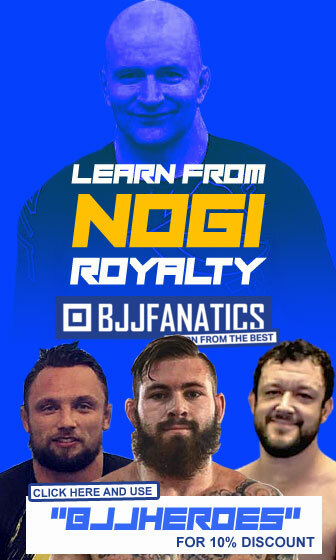 From this same academy Renzo Gracie forged fighters such as Matt Serra, John Danaher, Ricardo Cachorão, Shawn Williams, Jerry Rinaldi and many, many others. 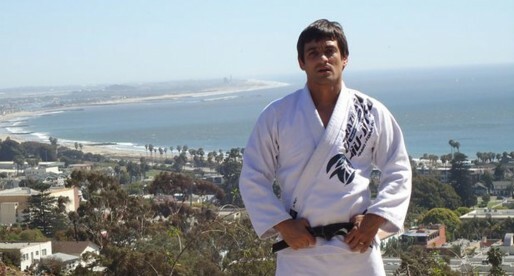 After a successful victory over the famous Russian fighter Oleg Taktarov, Renzo was invited to defend the Gracie surname in Japan, a challenge Renzo grabbed with both hands. He went on to fight and be successful at the prestigious Pride FC. 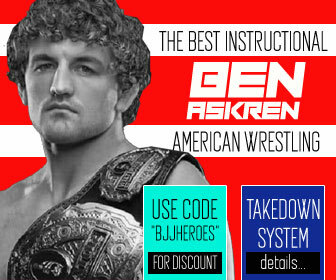 Even though Renzo had spent most of his later years as a coach in his academy in New York, he never retired officially from competition, and in 2010 he signed a contract with the UFC at the age of 43, fighting Matt Hughes one of the most dominant UFC champions of all time on his first fight for the organization. Renzo was out classed and lost due to a TKO on the 3rd round showing many signs of ring rust due to his long inactivity period. 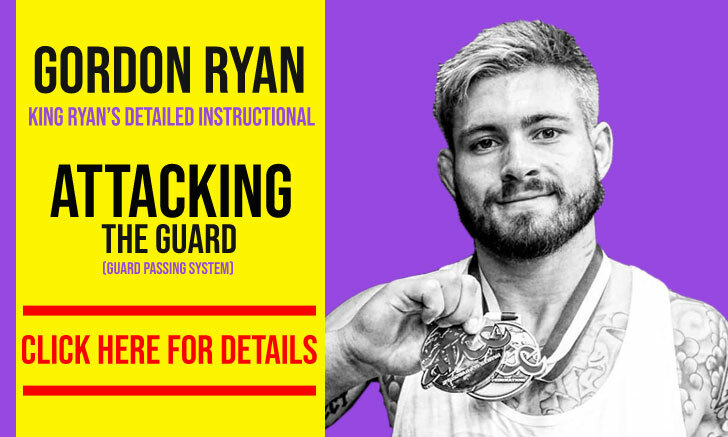 ADCC results page doesn't list Renzo as getting a silver in 1999.